Get some free promotion for your small biz! Every so often, I will be choosing a different small business to feature as my Super Star Small Business. For this time frame, you will have a section in the sidebar of the blog featuring your business, a mention in the Small Business Bliss newsletter, and shout outs on Twitter and Facebook (in addition to the link on this page which won’t go away). This is my way of saying thank you to all of the awesome small business owners and entrepreneurs that have connected with me and supported what I’m doing online. How do I select the businesses? Certainly, I love giving shout outs to my clients. But you don’t have to hire me to be featured. It comes down to catching my attention. If you are an active member of the Small Business Bliss community – commenting on blog posts, sharing stuff via Twitter, participating on the Facebook page – I’m going to take notice. So get interacting my friends! 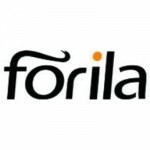 Forila is a hair loss solution that actually works! Using Forila hair building fibers is the fastest, safest and most effective way to get a full head of hair using 100% natural ingredients. All day, all night, rain or shine. Story-based Micro Films that capture the essence and the emotion at the core of what you do. Be seen. Be heard. Be remembered. Metta Therapeutics provides yoga therapy for people with cancer and chronic illness. 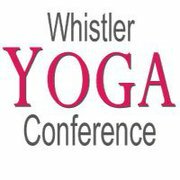 Reconnect with your inner healing process in gentle yoga classes taught by Vicki Strom, a certified yoga therapist, in Vancouver’s Lower Mainland. Breathe, relax, heal. [co]3 Studio is a New York City relationship studio for unmarried, millennial couples. Jay Cadet, certified life coach, helps Gen-Y partners face their unique challenges through a variety of methods, including the most important relationship building tools: [co]mmunication, [co]mpromise and [co]mmitment. Lizzie Rose Jewellery, handmade jewellery for the beach & beyond! Created by Cath, a self-proclaimed International Gypsy, who can also custom-make pieces for something completely unique. 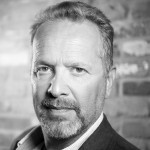 Harry Kramm, a Vancouver based realtor with Sotheby’s, helps his clients with the most important transaction of their lives. Whether you’re selling or buying, let Harry’s expertise guide you. Relocating from overseas? That’s one of Harry’s specialties – he relocated his family from Ireland and is well-versed in the process, leveraging Sotheby’s International Realty network. 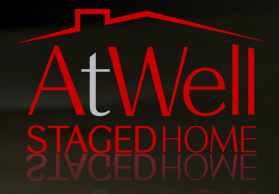 AtWell Staged Home is a home staging & interior decorating company, based in Westchester County, NY. Whether you’re designing to sell or designing to dwell, Susan Atwell will have your home looking better than you ever thought imaginable! 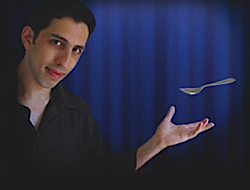 Magician and entertainer, Vitaly Beckman, ventures far beyond where your imagination has ever dared to go. Dazzle the guests at your next corporate event or party. Or check out one of his live shows in and around Vancouver’s Lower Mainland. His illusions are his art! 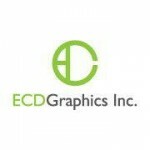 ECD Graphics is a design firm in Vancouver, BC. From web design and development, to branding and graphic design, ECD can help you put your best face forward – visually! They are the team responsible for my website and brand and I absolutely LOVE them! So easy to work with and so creative. If you decide to work with me on a website project for your small business, this is the team I will bring in. Internet Dreams is here to help you succeed on the internet – from blogging to traffic generation, SEO to social media. Check out Samuel’s really in-depth and helpful articles And get this… he’s only 18 years old! How’s that for inspirational? Living Light Coconut Tree Organic Coconut Butter is delicious and nutritious with consciously chosen ingredients, handmade in Canada. A dessert of En-Lighten’ment! Sol Sister gets you outdoors while protecting that oh-so-sun susceptible nose: SHNOZZEE to the rescue! A comfy and stylish nose protector that snaps right onto your sunglasses. Vicki, it is such a joy to work with you! 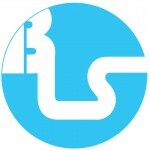 Blue Light Studio is a Vancouver recording studio offering all types of audio related services. Music, voice, editing… all tailored to your distinct needs. 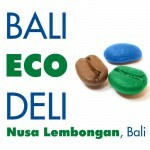 Bali Eco Deli serves up yummy, organic coffee & treats, all while helping make Nusa Lembongan, Bali, a cleaner island paradise. One of my favourite eco-friendly places I discovered on my trip to Bali! 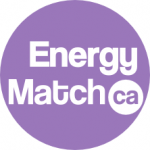 Energy Match is teaching entrepreneurs that growing a business can be easy and joyful…you’ve just got to change your mindset first! Thanks Ekaterina for all your contribution to our community of small business owners! Check out her guest blog post here. Cheekychops Sleep and Parenting Consultants provide step-by-step support to get your baby (and you!) those much needed zzz’s. Relief can come sooner than you think! Dawnn, your passion and incredible expertise in helping parents is truly an inspiration. A pleasure working with you! 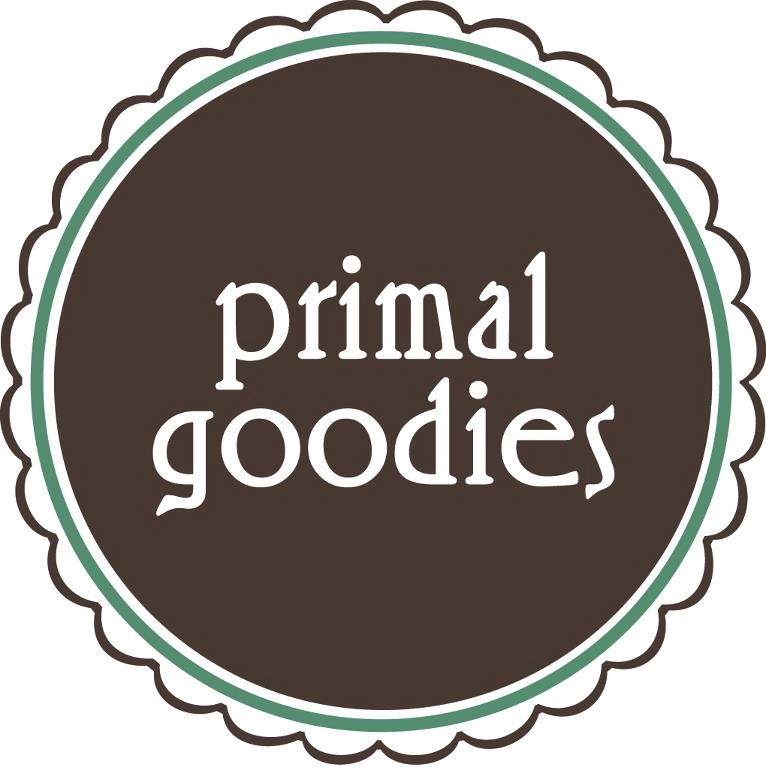 Primal Goodies has Marni baking up the healthiest treats to hit the Regina, SK, Farmer’s Market. When out of the oven mitts, she’s blogging up life thoughts & bringing hope. DK Wong & Associates Inc is a private equity advisory firm based in Vancouver, BC, that helps entrepreneurs find the right investors (and vice versa). Doing investments differently by searching for atypical opportunities! Simplicity Small Business Solutions helps small businesses and solo-preneurs find their place in the online marketing world, with a focus on creating killer social media strategy. Working from Switzerland, but helping small business owners and coaches worldwide. Sarah, it’s been such a pleasure connecting with you, a fellow small business cheerleader. Your support is very much appreciated! Crystal Brown Photography captures weddings, families & all things baby! Based in Whistler, BC, and offering photography services throughout the Sea to Sky corridor, Vancouver and the Lower Mainland. Crystal’s work is absolutely breathtaking – she has this innate ability to capture feelings, atmosphere and people just as they are. 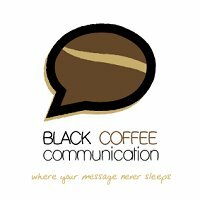 Black Coffee Communication is a boutique business writing consultancy based in Australia. Let Nicole help you get your marketing communications right… the first time! Webonize is a social media and SEO services agency helping small businesses maximize their web presence. Creating strategies for local and interstate companies in NSW, Australia. Apple Specialist Vancouver provides on-site troubleshooting and IT support for Apple computers for small/medium business. Harry is a consultant and tech guru for all things Mac. Thanks Harry for being a great client to work with and for all the Twitter lovin’. Ojas brings you fair trade, all natural soaps handmade with love in India and Afghanistan and distributed with pride in Canada. Embracing yoga, Ayurveda and ethical skin care. Lather up some goodness today! Thanks Vicki for being such an awesome client! Had so much fun with writing your copy and sharing the inspiring stories behind your products. The Birth of Humanity is about being the voice of all those citizens of this planet who are unable to speak for themselves. 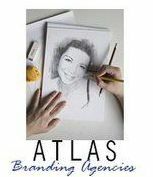 The site helps to create awareness and share what is happening around the world to further the causes of truth, freedom & justice, for everyone. As website owner Glynne so aptly puts, one person can make a difference; let that person be you. Thanks for reaching out with your Google Analytics question, Glynne and inspiring a post that will be useful to the whole community! 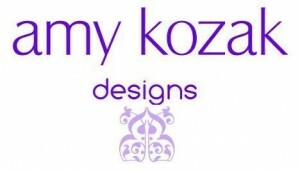 Accessorize your life with Amy Kozak! A jewelry & accessories designer, avid knitter, & aspiring metalsmith living in the DC Metropolitan area, Amy specializes in accessory bags, knit wire, and wire-wrapped gemstone and precious metal jewelry. It’s been great to connect with you Amy! Have a great product or idea but need help with branding & package design? Launch Private Label is your one-stop solution for branding, label design, marketing materials, and product sourcing. LPL also specializes in helping businesses create a private label product for beauty products, cosmetics, skin care, candles, foods and more! A consultancy based out of Dallas, Texas. I really enjoyed working with you Mili! Occupational therapist Tonya Cooley has created a fantastic online resource for stimulating creativity and information sharing in the world of therapy and caregiving. Physical therapy activities should be FUN for the therapist and the client. Therapy Fun Zone will teach you how to achieve just that! Thanks for all the Twitter shout outs Tonya! TrashN2Tees offers a sustainable alternative to fashion – think of it as eco fashion. Jenelle’s funky, custom, one of a kind clothing has something for anyone – kids, ladies, and men along with accessories, bags, jewelry and more. By rocking recycled clothing- we can all encourage and inspire others consume less and recycle more! Thanks Jenelle for inspiring interesting discussions – your support has been awesome. Olga Ottens Creative Woman creates gorgeous picture cards in a variety of sizes featuring the stunning landscapes and nature of British Columbia. All her cards are made from 30% recycled paper and with wind power. Browse her online picture gallery or buy in various specialty shops in Vancouver. Thanks Olga for all the Facebook lovin’! 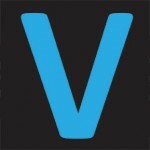 a website designer offers a website design, development and SEO services to small business owners in Australia. The owner Dan is on a mission to share his industry knowledge to help small biz owners rock their websites! Some of you might know Dan from the awesome insights he has shared with us here in the comments. Thanks so much for all your valuable input and participation! Indigo Star offers a collection of handcrafted jewelry made with sparkly Swarovski crystals by Vancouver jewelry designer Susie Wickstead. Her beautiful handmade jewellery creations are available online – the perfect Xmas gift! Thanks Susie for being such an amazing client and supporter! Kid ‘N’ Playja is a Jamaican online resource for all things kids. Whether you are searching for activities to engage your children, family excursion ideas, parenting topics, children’s movies and books or anything else related to kids, you will find it here. 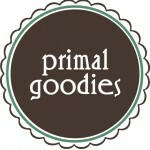 Renee’s goal is to be a solid resource for parents looking for kid-friendly goodies in Jamaica. Appreciate your participation Renee! Banjara Imports, based in Nelson, BC, is a small, family-run wholesaler of jewelry and handicrafts from India and Asia. Shop online for shawls, scarves, all different kinds of jewelry, meditation statuary and more! When Jasmine chooses her handicrafts and products, she looks for uniqueness paired with quality and ethical business practices. Thanks for all your participation and support Jasmine! Photoshow on DVD handles all kinds of multimedia stuff, specializing in DVD Slideshow and Video Conversion. Preserve your memories, getting your precious photos and videos into digital format. Keep them private or get them on You Tube for easy sharing. The perfect gift for a special occasion or celebration. Photoshow on DVD also helps businesses with their multimedia needs. This small family run business serves Brisbane, the Gold Coast and the Sunshine Coast as well as individuals and businesses across Australia. Alison has been a Facebook and blog commenting queen! Thank you so much for your support. Love this initiative Martina! I have learned so much from you with your awesome small biz tips. One of my faves so far is getting my company email address through Google apps. I was using my web hosting email and that was just awful. Thanks! Looking forward to more great stuff!! Really appreciate your feedback and kind words Renee! So glad to be able to help 🙂 Here’s the post about getting a professional business email for free with Google that Renee mentioned. .
My absolute pleasure Jayne! I really appreciate all the support that you have offered me too 🙂 It’s been great to connect with you!